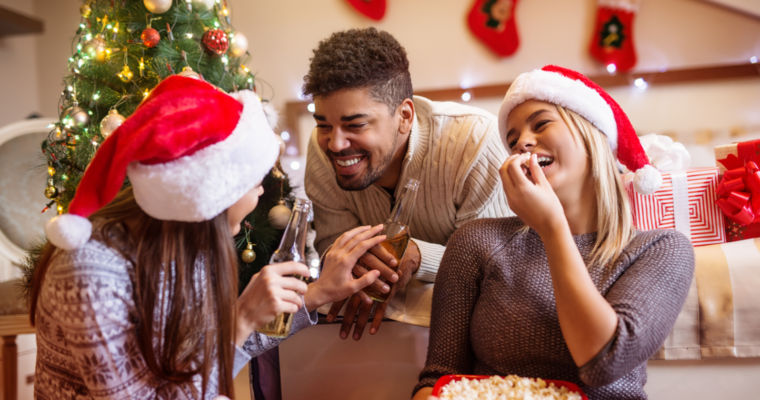 A recent Gallup report shows that the average American will spend approximately $885 on holiday gifts in 2018, and 33 percent of Americans plan to spend at least $1,000 this holiday season. So, customers are more than ready to start their holiday shopping. Let’s re-check your marketing campaign together, shall we? Setting a festive mood and tapping into holiday emotions are essential this time of year. Visitors stay longer at your website and explore it with greater enthusiasm if they feel the approaching holidays on each and every webpage. Your holiday marketing campaign should be memorable, and not just in your ads and “special offer” sections. Bring emotional context to all various website elements: footer, header, CTAs, etc. 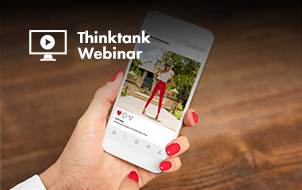 This approach reinforces the connection users already have with your brand. Amazon has already added some holiday flavor to its brand. 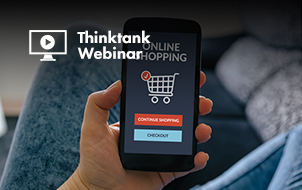 If you offer a discount, make sure it is the first thing a visitor sees on your website. Keep in mind that the average visitor has a lot of holiday preparations to make, in a very short period of time. 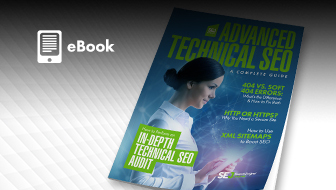 Immediately show people what they really need to keep them engaged on your website. 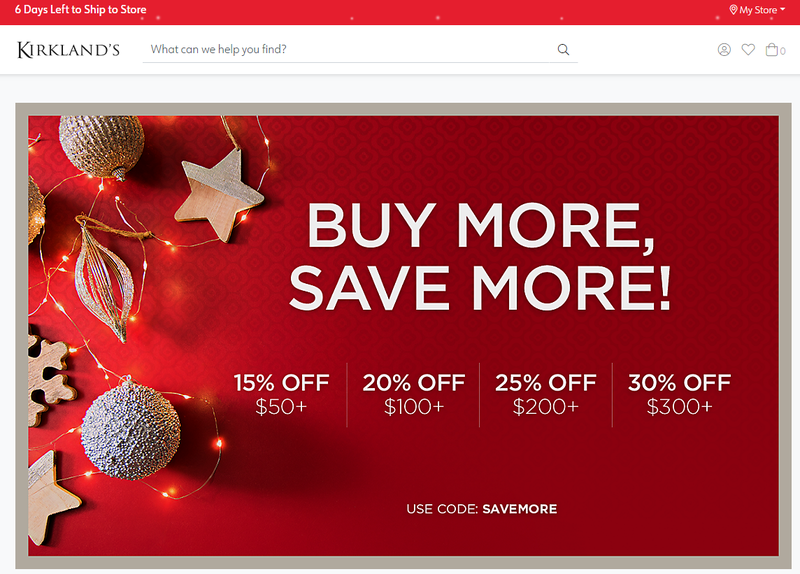 Kirkland’s offers greater discounts for larger purchases, placing a big holiday banner on their homepage. A festive email is a must for every marketing campaign. Customers are eagerly waiting to receive special emails and save some money on pre-holiday discounts. 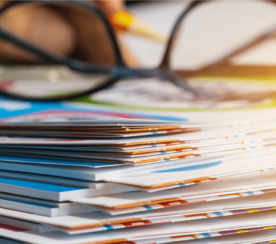 Your customers will be looking for colorful designs, beautiful pictures, and numbers with a “% off” sign. No one wants to read large pieces of text. You are probably planning to announce special holiday discounts or free trinkets, which is definitely a great idea. Consider expanding the offer a bit more, and arrange a special email to your current customers. Reward your loyal customers to make them feel special, and to entice them to visit your website more often. Try not to be too pushy, as you could easily turn people off. Remember, you are not the only business out there with cute Facebook posts and colorful campaigns. 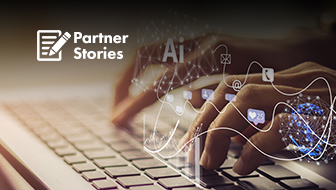 Hundreds of companies put high hopes in the holiday season, and some remind their audience of special offers as often as four times a week. However, if your strategy is well planned and your content is engaging, twice a week should be more than enough. 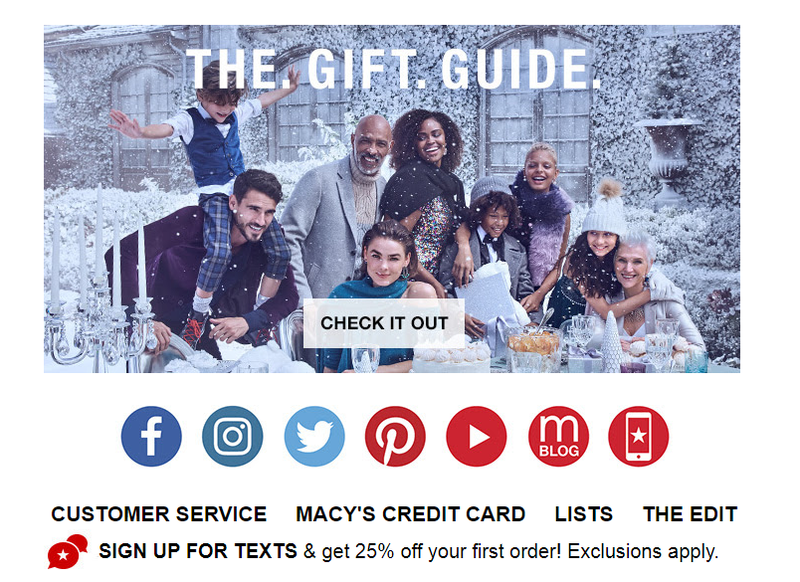 Macy’s shows their understanding of how complicated gifts choices can be, and they offer help to customers by including The Gift Guide in their email. Below are five ideas for your email campaign. Although they may seem somewhat cliche, keep in mind that some people wait to receive exclusive emails so they can shop with discounts. Discounts for Early Birds: Encourage people to purchase holiday gifts early, offering attractive discounts for a limited period of time. Special Prices for Online Orders Only: Capture customers’ attention with a tempting offer of an extra discount when they purchase presents without leaving home. Exclusive Discount Code Inside: Intrigue shoppers with an offer of exclusive bargains. Last Chance for Any Online Order: Create a sense of urgency and engage people to order before it’s too late. Let them know the last possible date they can safely expect a package to be delivered on time. Merry Christmas: Send your final email on December 23 or 24. Make it a simple holiday message with a beautiful design. To build a lasting relationship with your customers. To encourage last-minute shoppers to choose your store. 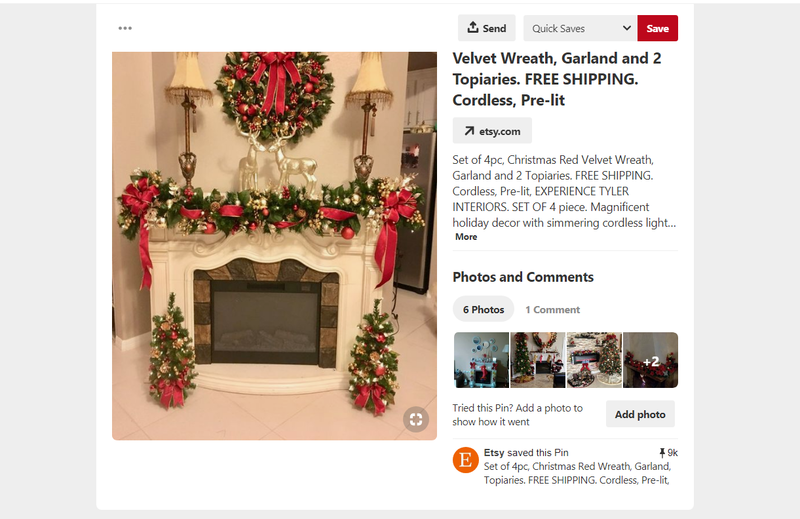 Pinterest demands special attention during the holiday season. People are searching for handmade gifts, inspiration, food ideas, Christmas cards, and more. Being visual is essential this time of year. Your job is to make a pleasant offer and create a warm holiday atmosphere to encourage people to buy. Don’t just sell the product. Create a montage that depicts your product in its full holiday splendor. That is what Pinterest is for. 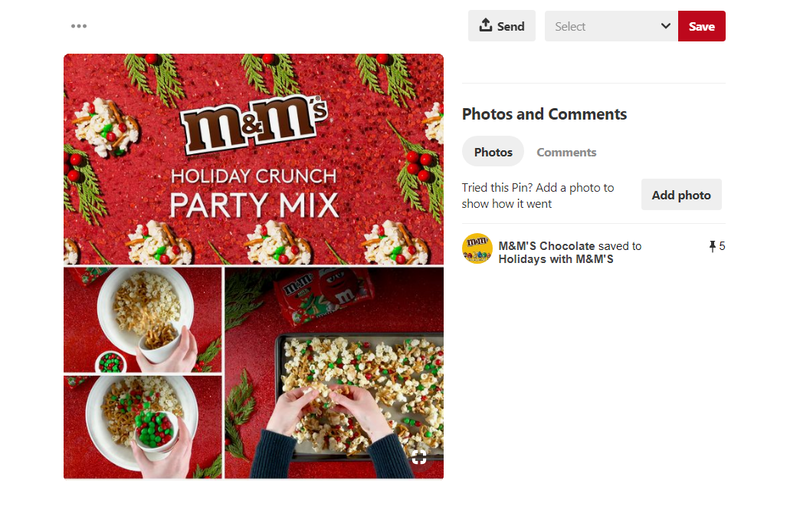 M&M’s is showing customers how to use their candies to make holiday crunch party mix. And don’t forget to link to your website! Etsy gives ready solutions to shoppers, showing how their goods can be used to decorate customers’ homes. 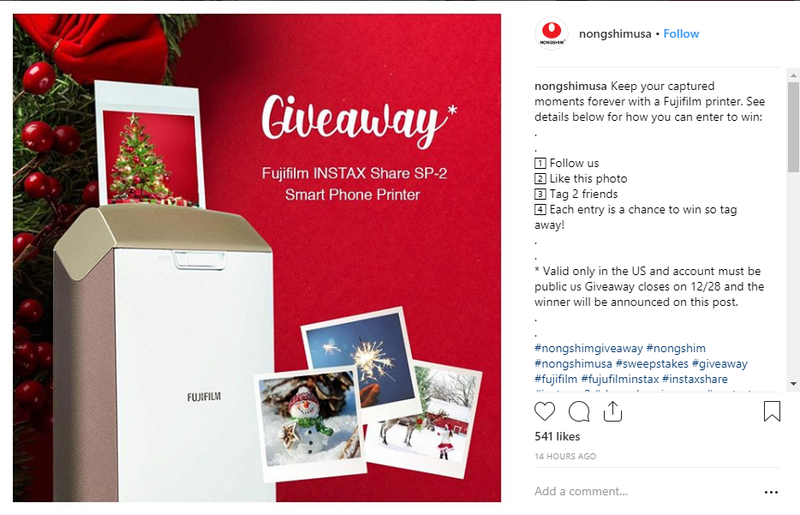 Contests are great social media tools, and the holidays offer an especially perfect opportunity to entertain your customers. Everyone is happy to get an extra gift this time of year. If you sponsor a photo contest on your website, don’t just limit it to one or two winners. 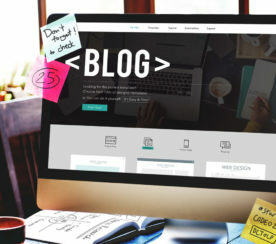 Use the best photos to create a special blog post, or to create a webpage. You can really get creative with this one, and people will be pleased to see their photos online, even if they don’t win first place. Festive contests bring more traffic and engagement, and attract new subscribers. This approach works perfectly for both big brands and local companies. Everyone finds gift buying to be a challenge for certain friends and family members, even when they have a whole month to shop. Those who put off holiday shopping until the last minute suffer even more. Reach out to procrastinators who still need a gift or two just days before the holidays. By offering last-minute gift ideas, you provide a valuable service to your customers, and save late shoppers from the stress and embarrassment of not finding an appropriate gift. Use phrases like “last minute gift ideas” in your posts as perfect triggers to get the attention of your audience. Don’t limit your campaign only to your existing audience. Let other people discover your business – and buy from you. Advertise your brand to the right people in need of your services during the holiday season. 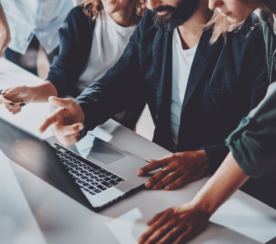 Find your target audience in Google Ads, come up with catchy phrases, and expand your business. There are no limits on when to start your PPC campaign. Launch it any time before the holidays, or use the classic Advent theme to offer new items each day. 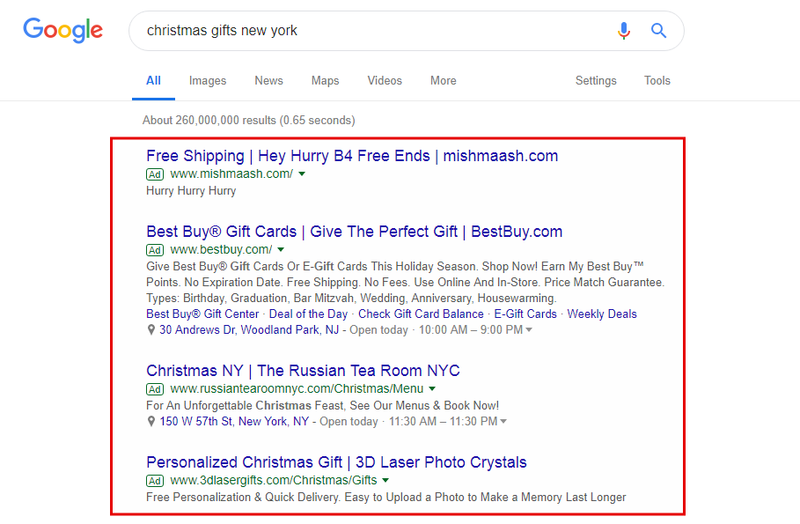 You can even change your entire holiday ad campaign daily, or every few days. Hopefully you found this article helpful. Now go re-check your current marketing campaign and start spreading some holiday cheer for your business, brand, or clients!